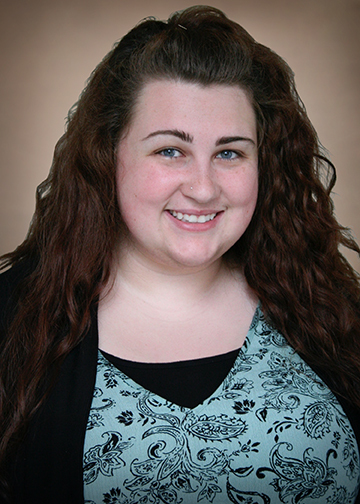 Ashleigh is a Kalamazoo native and Civic Youth Theatre alumni who returns to the Civic after receiving her degree in Secondary Education (Speech & History) at Pensacola Christian College in Pensacola, FL. Her favorite credits while at Pensacola Christian College include Stage Manager for Our Hearts Were Young and Gay and Director for The Happy Journey to Trenton and Camden, The Ransom of Red Chief, and Farenheit 451. Outside of the theatre Ashleigh enjoys reading, knitting and crochet.